The DP series motors are characterized by high reliability, high dynamic response, and largely maintenance-free operation. They are especially well-suited for applications that focus on high power outputs. They are available with a choice of convection cooling or liquid cooling. 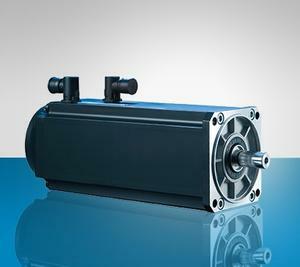 Thanks to their compact size, these motors – especially the liquid-cooled version – provide, extremely high power density.